Every hour of every day, hundreds of people need essential human services – they are looking for training, employment, food pantries, help for an aging parent, addiction prevention programs for their teenage children, affordable housing options, support groups and ways of becoming part of their community. 2-1-1 allows people to give help and to get help. 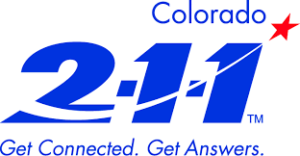 When you need assistance with answers about where to go for food, clothing, shelter, rent, support groups, volunteerism and other types of community service, dial 2-1-1. If you have special needs, such as a medical condition that requires oxygen, or you do not have a vehicle, call 2-1-1 and sign up with the Special Needs Population Registry. In the event of an emergency or evacuation, Grand County Emergency Services will know in advance that you need extra help. 2-1-1 is for everyone and can be remembered by everyone. 2-1-1 is free and confidential. 2-1-1 makes the entire human services sector at every level of government work more efficiently. 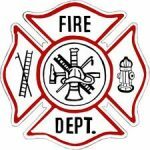 2-1-1 has proven itself time after time as an invaluable resource in the aftermath of a disaster. 2-1-1 is the number to call to give help and to get help. Find out more about 2-1-1 by clicking here!! !